Mavado claps back at Bounty Killer on the Gram as their feud deepens. Dancehall legend Bounty Killer went after one of his famous protege, Mavado, while praising another, Vybz Kartel, in a lengthy rant on Instagram. Killer was responding to a Gullyside fan comment went things went south. 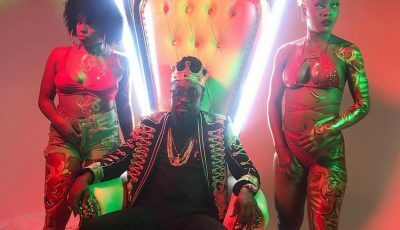 The fan questioned why he doesn’t shout-out Mavado on his social media profile while he regularly does it for other former Alliance members like Vybz Kartel, Busy Signal, and Bling Dawg. Grunggaadzilla didn’t appreciate the comment and went HAM. 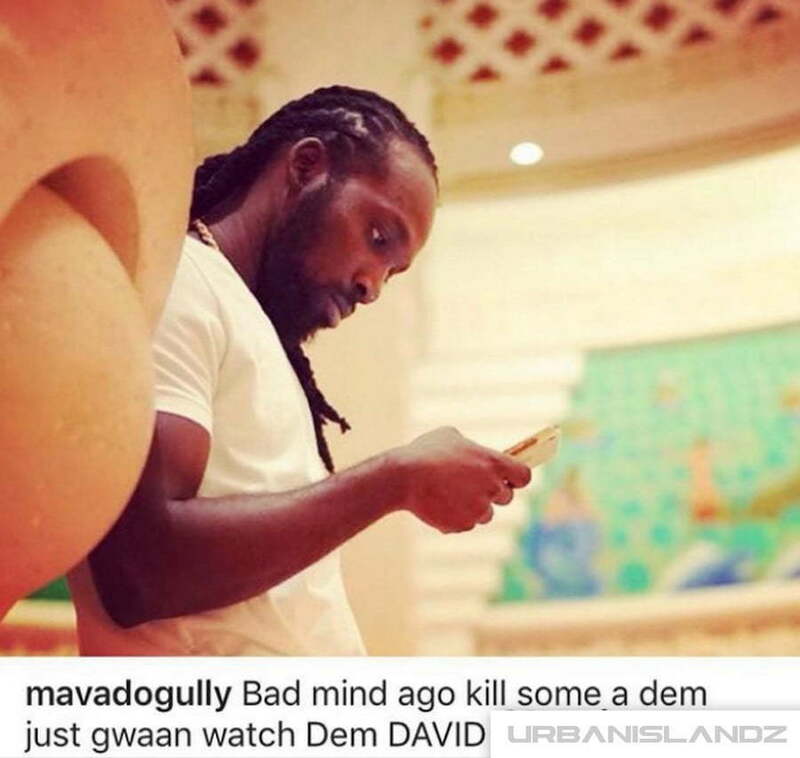 Mavado has since responded on his IG calling his former mentor “bad mind.” “Bad mind ago kill some a dem just gwaan watch dem David,” Vado wrote. For those who don’t know, David Brooks is Mavado’s government name. 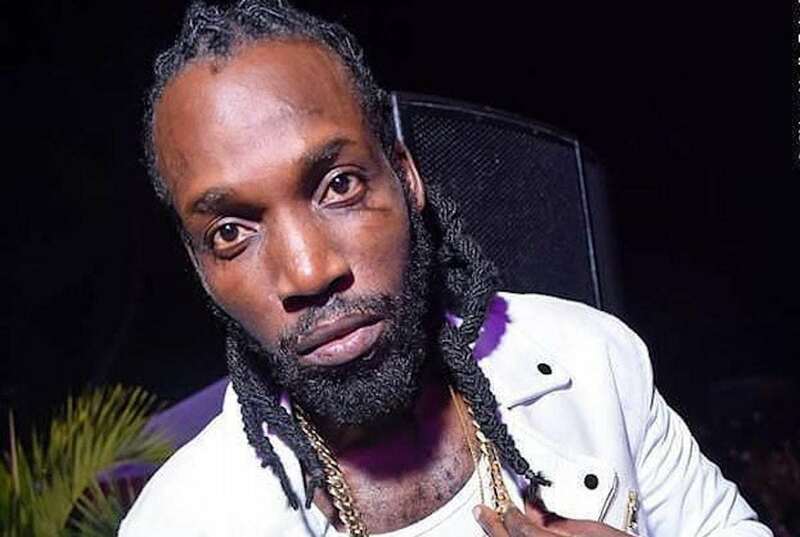 Mavado and Bounty Killer had a bitter falling out in 2011 when one of the “So Special” deejay’s close friends, Conroy “Connie” Edwards, was shot and killed at Quad nightclub in Kingston where Killer had his birthday party. Vado says the shooter intended to kill him and his friend saved his life. In 2016, the two dancehall icons were spotted at a party in Kingston and took a photo together signaling that they’ve put an end to their beef. Clearly, that was not the case, and there is still a lot of bad blood between them.